Labour candidates Anna, Fred and Max are honoured and privileged to have been elected to Lambeth Council. We are humbled and will work hard to support residents, their concerns and continue the excellent work of former councillor Ann Kingsbury who has worked tirelessly for the people of Thurlow Park ward. 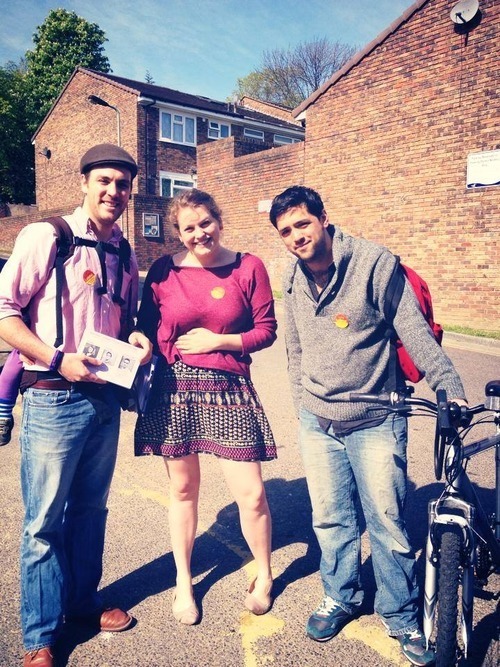 Posted on May 23, 2014 by thurlowparklabourTagged Ann Kingsbury, anna birley, election, Fred cowell, max deckers dowber.